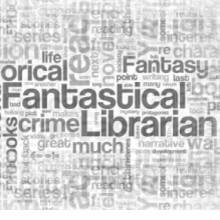 Who: Mieneke, librarian, blogger and friend from A Fantastical Librarian where she posts reviews, interviews and more. Please give it up for Mieneke, everybody! While SFF is my true reading love, I tend to watch crime shows on TV and since we got Netflix this summer I’ve been catching up on series everybody but me has already seen *cough* Sherlock *cough*. But I’ve also discovered some awesome new (to me) series as well. First of all, the most excellent Miss Fisher’s Murder Mysteries, featuring the delightful Miss Phryne Fisher, her assistant Dot and the handsome Detective Inspector Jack Robinson. I heard the show mentioned on Emma Newman’s Tea and Jeopardy and I completely fell in love with it. This show is so clever and it has so much feminism in it, it is ridiculous. Phryne Fisher is fantastic; she’s independent, liberated, stubborn, loyal, loving, and funny. The tension between her and Jack is brilliant, but to me the relationships that really shine are those with her assistant Dot, her protégé Jane, and her best friend Mac. Another crime show is River. It’s a BBC show starring Stellan Skarsgård as an eccentric – possibly mentally unstable – DI trying to solve the murder of his partner. I loved this show as well. The mystery was compelling, as was the character-building and Skargård delivers a wonderful performance. I loved the way the show made a point about the acceptance of neuro-atypical people in society. Lastly, I have a lot of feels about Jessica Jones. How much did I love this show? Let me count the ways! First, there is Jessica, who is broken and damaged, but still choses to work and cares about people despite herself. There is the relationship between Jessica and her best friend Trish, which I loved. What is even cooler is that Trish has an interesting story of her own and isn’t just backup. There’s Luke Cage, who I’d never heard of, but now I need his series STAT! The story-telling of the show is again fantastic, with an unflinching portrayal of Jess’ PTSD and flashbacks that might be triggering to some. David Tennant is creepy as f… as Killgrave. He is a villain that is utterly villainous, but the way his character is written and played also gives him pathos. But most importantly, this series is so written from the female gaze, that at times it is disconcerting. I listen to a ton of podcasts, but there are to podcasts I wanted to highlight here, because I’ve been reccing them all over the place. One is Limetown. I’ve been describing Limetown as Welcome to Night Vale meets Serial meets The X-Files and I love it. It’s still ongoing, with episodes coming out every other week or so. Somewhat similar, but with its first season al wrapped up is The Message. I loved this spooky story about a group of scientists decoding a message from outer space and THAT ENDING! I did NOT see that coming. Of course I can’t do a Smugglivus list without books, can I? I’ve fallen insanely behind on my reviewing, but I have been reading and these books are ones I’ve found myself burbling on and on about. 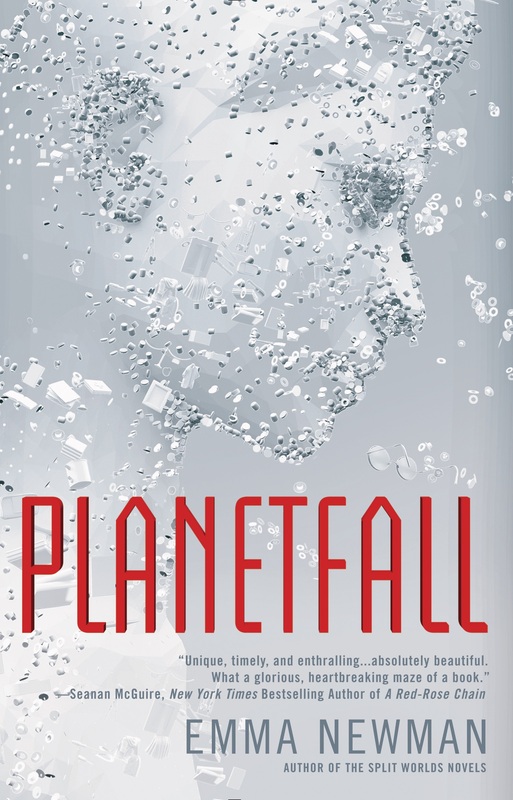 If you read only one SF book this year, read Emma Newman’s Planetfall. Its portrayal of anxiety and the way Ren, its protagonist has to live with it, is so, so powerful and in addition it is an awesome story. Planetfall will definitely be on my Hugo ballot come March! 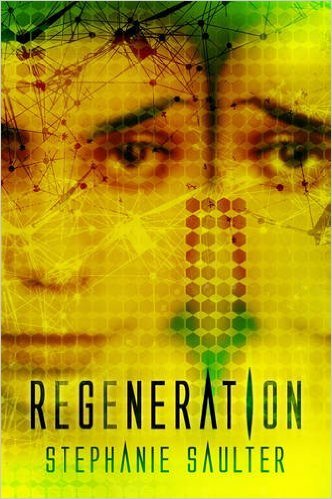 A series I’ve been talking up all over and have been raving about for three years is Stephanie Saulter’s ®evolution series, which wrapped up with Regeneration this year. This is one of the best series I’ve read in the past five years and more people should be reading it. Two of my most anticipated books this year were House of Shattered Wings by Aliette de Bodard and The Fifth Season by N.K. Jemisin. They both blew me away for completely different reasons, but they were both just absolutely fantastic, as evidenced by their turning up on numerous best of-lists so far. A series that I haven’t seen mentioned as much, but which I adored as well is T. Frohock’s Los Nefilim, a series of novellas, two of which – In Midnight’s Silence and Without Light or Guide – were released this year. Set in 1930s Spain, featuring fallen angels and the most lovely couple in Diago and Miquel, this series is dark, exciting and delicious. And last but not least, any book by Kate Elliott published this year. She released three books: a short story collection aptly named The Very Best of Kate Elliott, a YA novel called The Court of Fives, and an epic fantasy called Black Wolves. I LOVED the first two and am currently reading the latter and it is just amazing. If you love fantasy fiction, you can’t go wrong with any of Kate’s books! And that’s it for me. I’ll take my leave and wish you a fabulous Smugglivus and may your 2016 be filled with amazing culture to consume, be it books, TV shows, podcasts, films or what have you. But whatever you consume, enjoy it!